Gregory Koss speaks during the public comment section at a Board of Trustees meeting on Thursday, April 11, 2019, at City College in Santa Barbara, Calif.
After months of turmoil and tension, The Board of Trustees passed an amended resolution meant to address the current campus climate and provide steps to creating a more diverse and inclusive campus for underrepresented students. 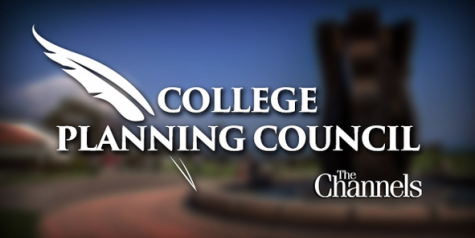 The resolution that passed was a product of the College Planning Council writing group that was asked to create a new resolution after three board members drafted their own version at the March 14 meeting. 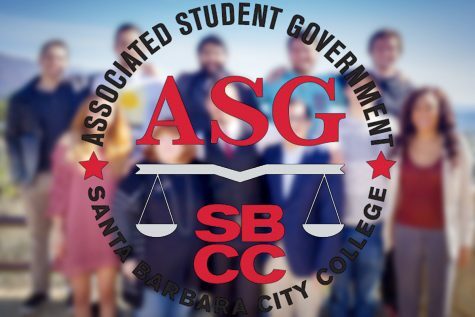 The resolution acknowledges the state of City College being divided, and the comments several students have made to the board about being racially discriminated against. Interim Superintendent-President Helen Benjamin said that while City College is diverse, diversity can come at a cost. Many members of the community disagreed that the resolution was necessary, or that there was an issue of racism at City College. Community member Tammy Bollay said that music was to blame for the perceived racial discrimination. Two other community members, Denice Adams and Gregory Koss, also implied that Trustee Jonathan Abboud conspired with former student employee Krystle Farmer to create a false narrative. Koss said that Abboud should recuse himself until the investigation into his interactions with Farmer has closed. 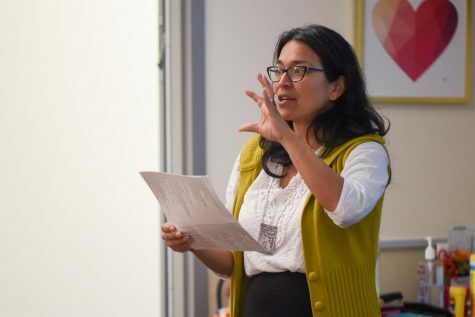 Trustees Veronica Gallardo and Croninger both said that the lack of evidence from the investigative report done on claims of racism made them hesitant to support the resolution without amending it. Trustee Craig Nielsen also said he could not support the resolution without amending and having a more extensive discussion on it. “What we’re dealing with here is feelings and emotions,” Nielsen said. Student Trustee Kenny Igbechi said after talking to students about the resolution, he found many to be in favor of it. 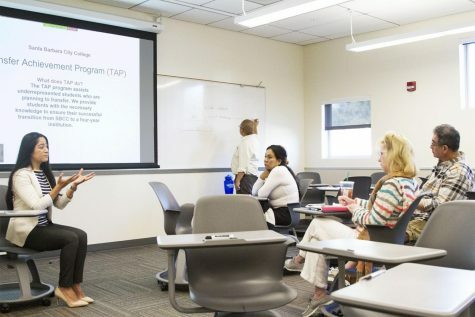 Nearly five hours of deliberations occurred between the trustees about which clauses and words should be changed or struck from the resolution. This included taking out the formation of an anti-racism task force, and included the hiring of a Title Ⅸ coordinator. 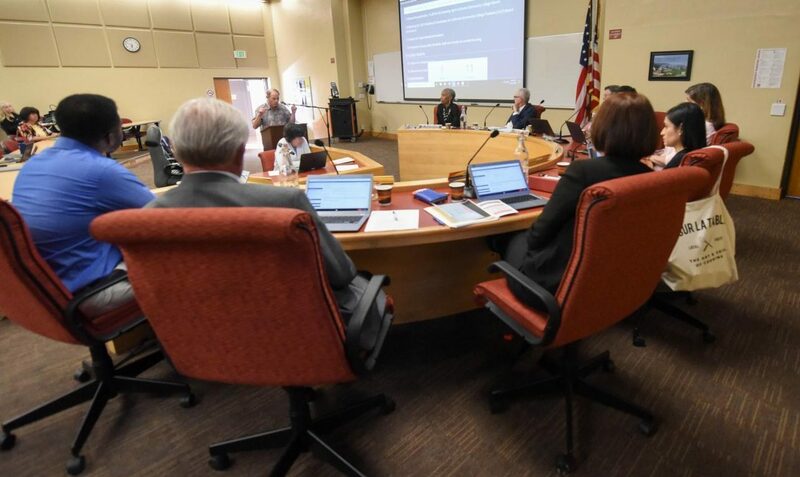 The discussion went well into the night before the amended resolution was passed 5-2, with Trustees Nielsen and Gallardo being the only opposed. 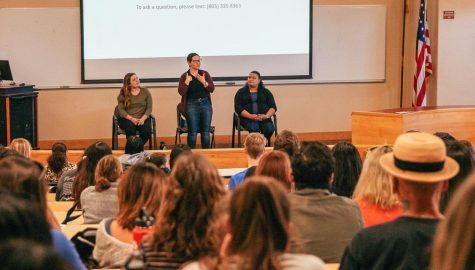 While the resolution doesn’t provide specific dates or actions that will be taken in creating a more inclusive campus, it does stipulate that the superintendent-president will take all necessary action to improve the campus climate.